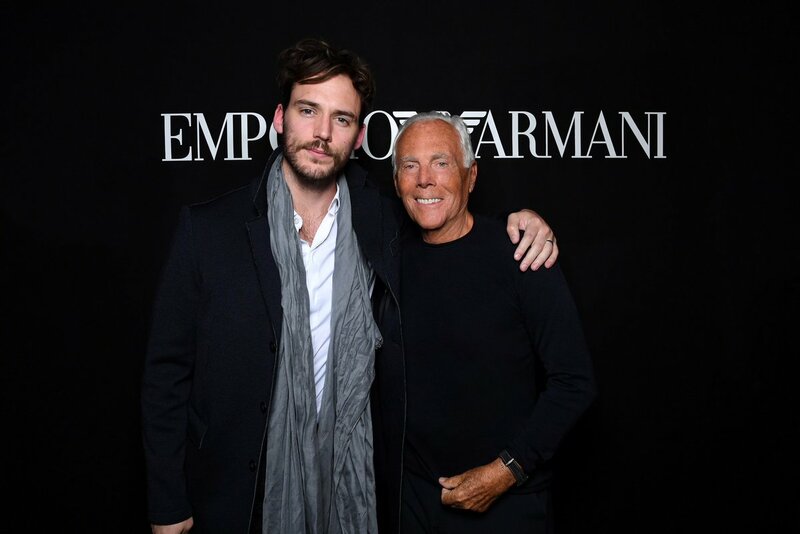 On October 3rd, Sam attended the Emporio Armani show as part of the Fashion Week in Paris. 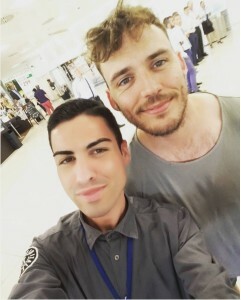 He was seen sitting front row at the Studio Marcel Cerdan next to Elodie Frege and Dylan Penn, and also took a photo with the creator himself, Mr. Armani, who invited Sam to the see his new collection. Not the first time Sam has attended an Emporio Armani fashion show! 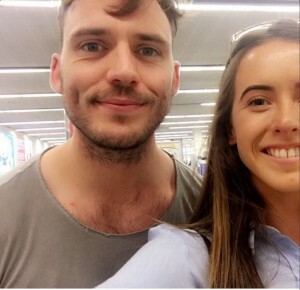 As always he looked amazing! Flying to Naples for an appearance at the Giffoni International Film Festival on July 21st, Sam was sweet enough, as always, to take photos with fans at the airport. 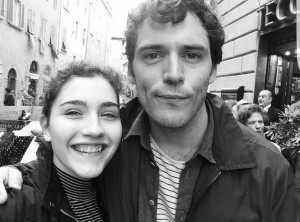 We hope he has a great time and enjoys the sunshine and lovely sights that Italy has to offer! 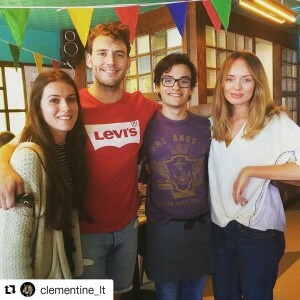 Some lucky fans got the chance to meet Sam & his lovely wife Laura Haddock in Brighton on Wednesday & Thursday this week. Laura was in the seaside town to film her new upcoming drama The Level for ITV & as always they were more than happy to take the time to have these lovely photos taken! 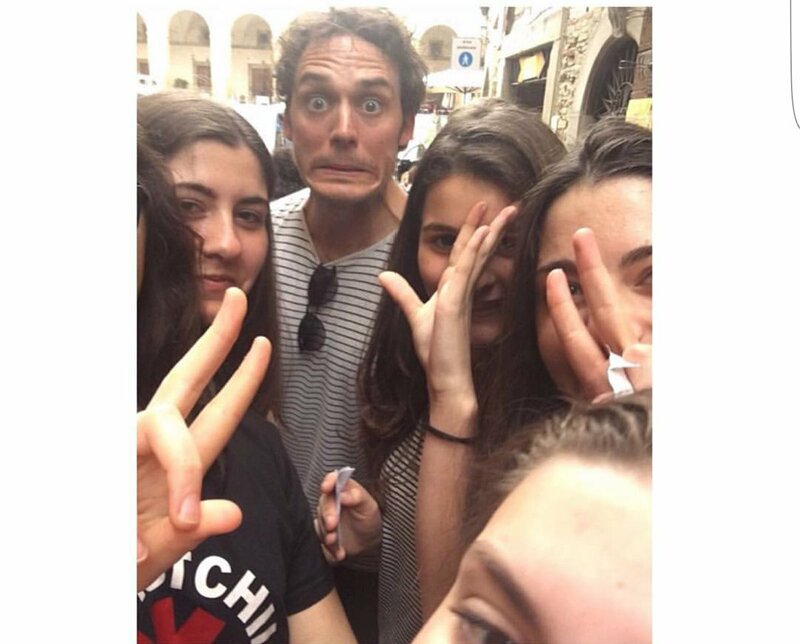 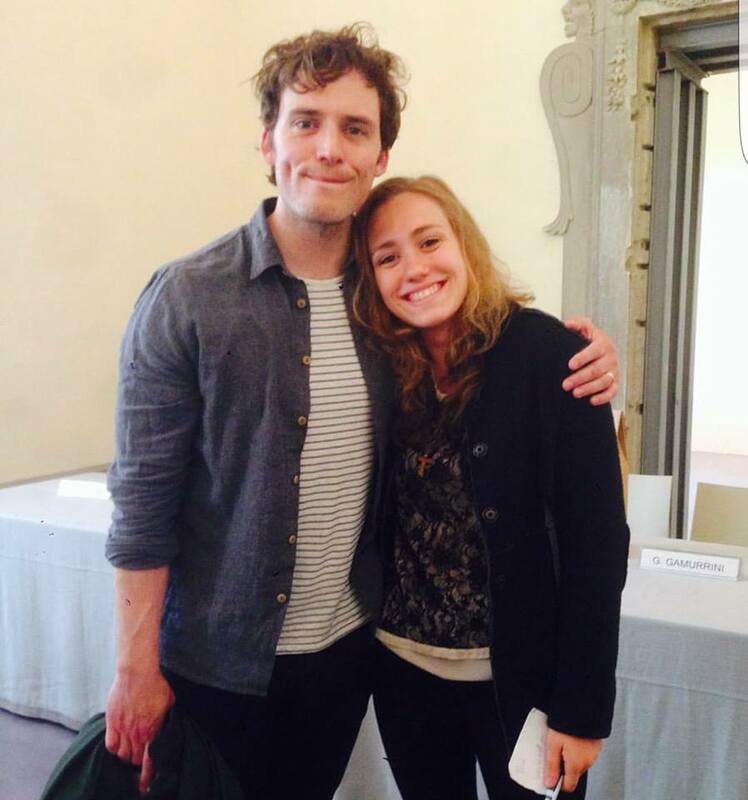 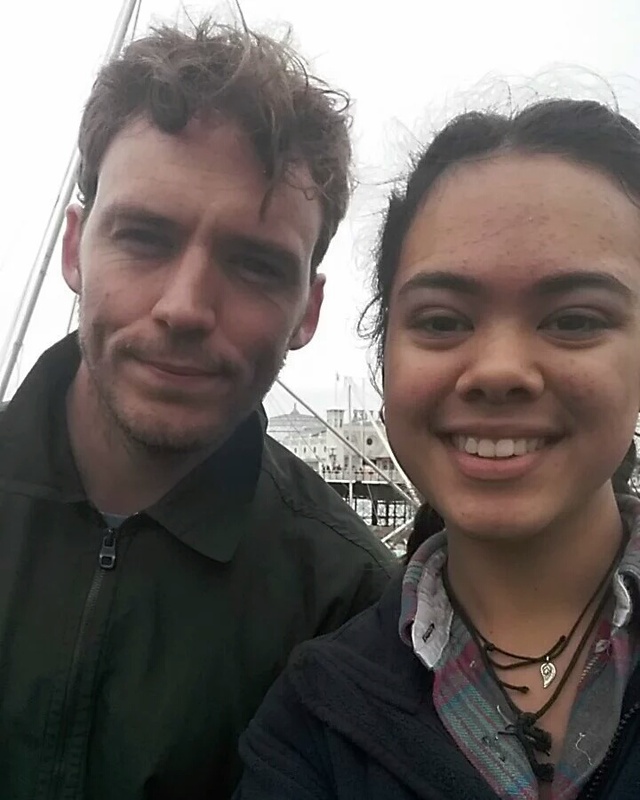 @brokenscenessugg – Flipping met @samclaflin holy cow he was so lovely! 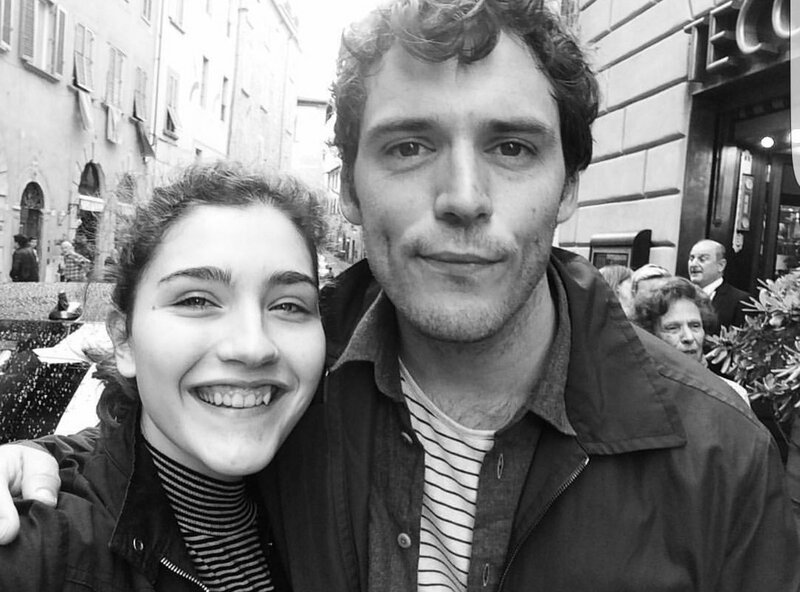 As filming nears its end, Sam has traveled to Arezzo, Tuscany to film some scenes as Philip Ashley in the upcoming remake of Daphne Du Maurier’s My Cousin Rachel. 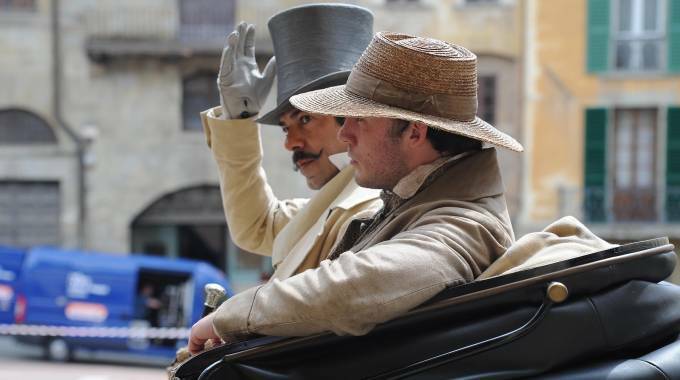 Doesn’t he look dashing in his perfectly period outfit? 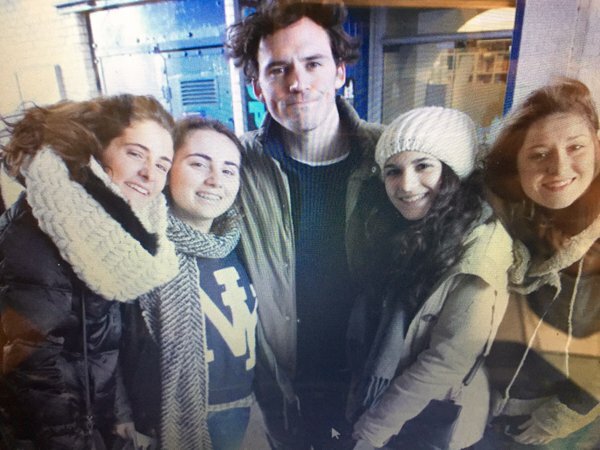 As always, he also took some time out to chat to fans & have photos taken during his time there. 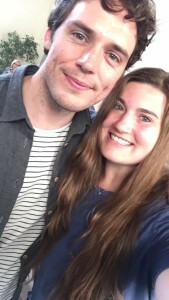 He really is the best! 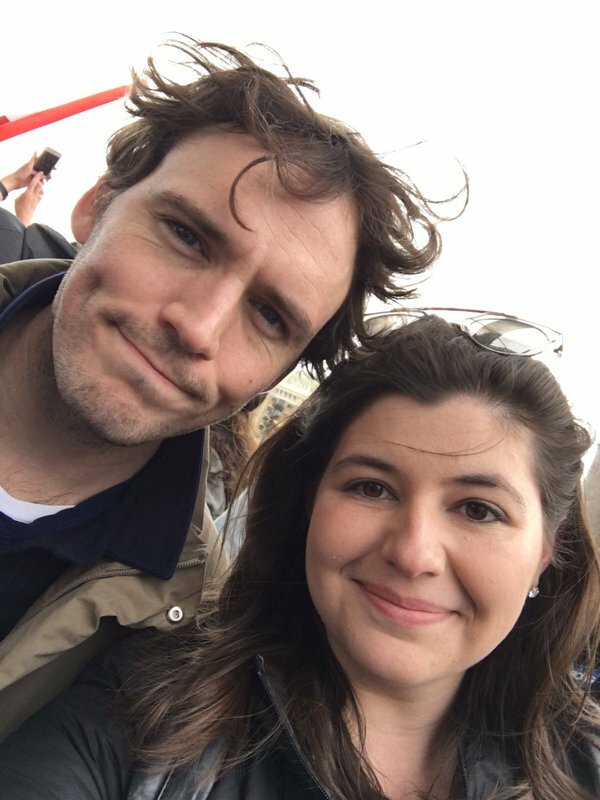 Some fans was lucky enough to meet Sam today as he watched his good friend Jamie take part in the historic London Marathon. What sweet photos! 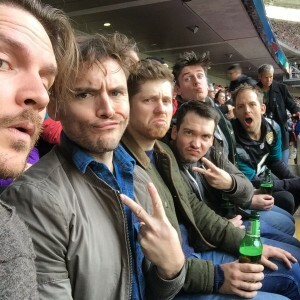 Sam was in attendance at Wembley Stadium on October 25th, joined by some friends and brothers Joe & Dan to watch the NFL game between the Buffalo Bills and the Jacksonville Jaguars. Some fans were also lucky to bump into him & Sam was really sweet as always, posing for a lovely photo. 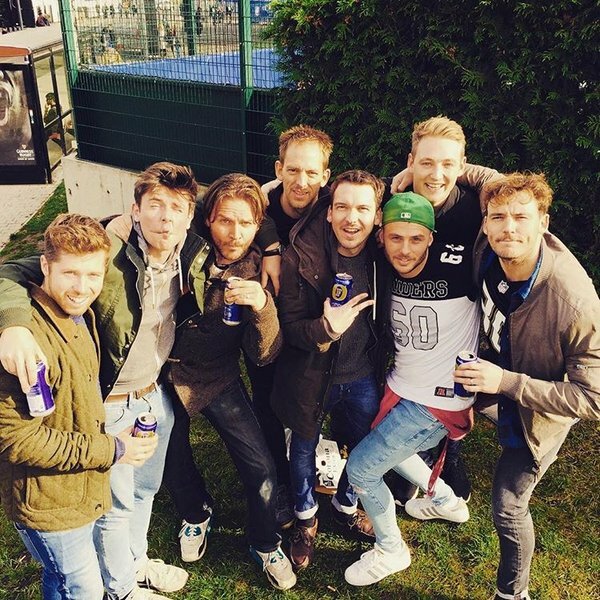 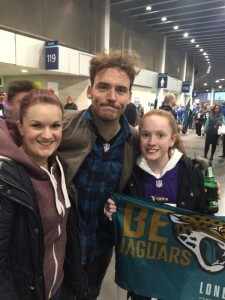 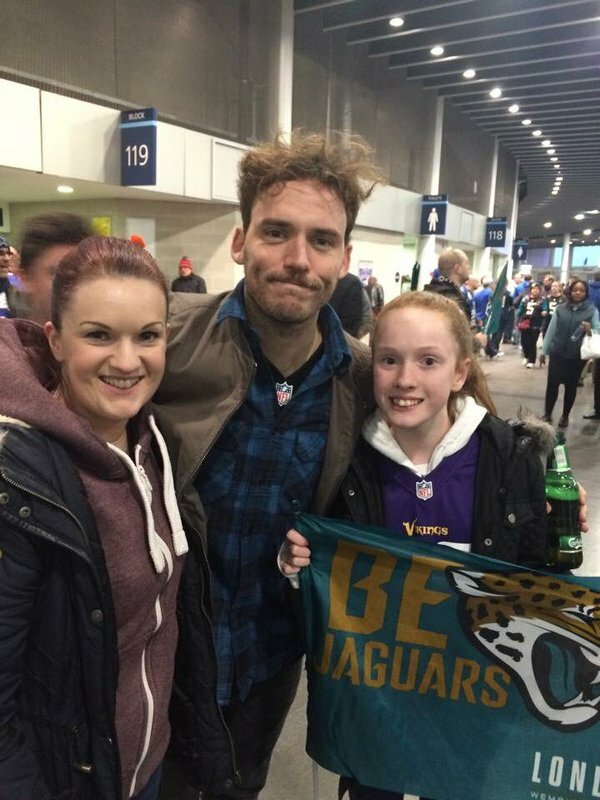 @JCo0880 – @samclaflin Thank you for the photo at Wembley. Can’t believe I told you I’d just been stalking you. 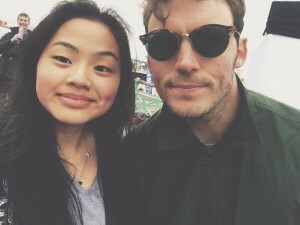 I’m so cool!